Sky Sport pundit Paul Merson has suggested that Chelsea should go for a quality centre-forward when the transfer window opens by January. The Blues are unbeaten in the current season and currently sit in second place with two points separating the side from League leaders Manchester City. Morata current is in good goal form, with the Spaniard netting three times in his last four Chelsea appearance. But Merson believed that Chelsea needs a proven goal machine. 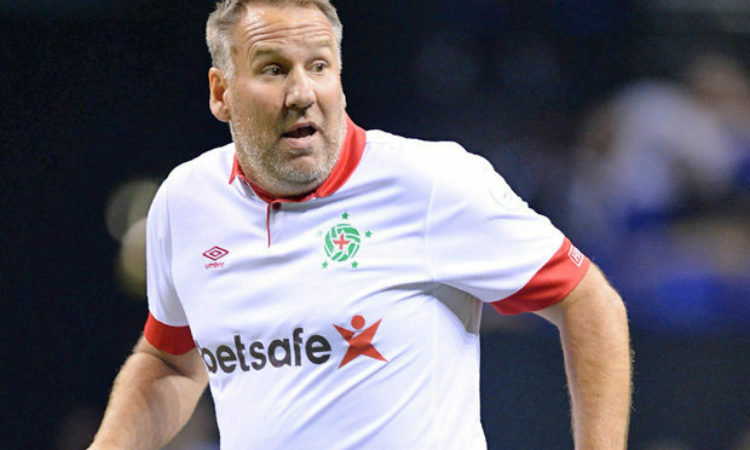 “Chelsea put out a strong team at BATE Borisov, perhaps it was too strong,” Merson told Sky Sports. “I understand Eden Hazard needs the minutes but surely you’d rather him have them against Everton rather than travelling all the way to Belarus. “Chelsea have a decent squad and will be there or thereabouts this season, but they still need a proper goalscorer. “You only need to look at Alvaro Morata’s late chance against Palace. Chelsea first-team coach Gianfranco Zola believes the Chelsea strikers will keep improving. “You probably expect the main strikers to be the main scorers but sometimes that’s not the case, especially if you play differently,” he said. “Sarri asks the strikers to do a lot of work for the team, and even if they don’t score, they are very important for the team. “I think they are learning about this. At the moment they are busy doing this and have less attention for scoring.